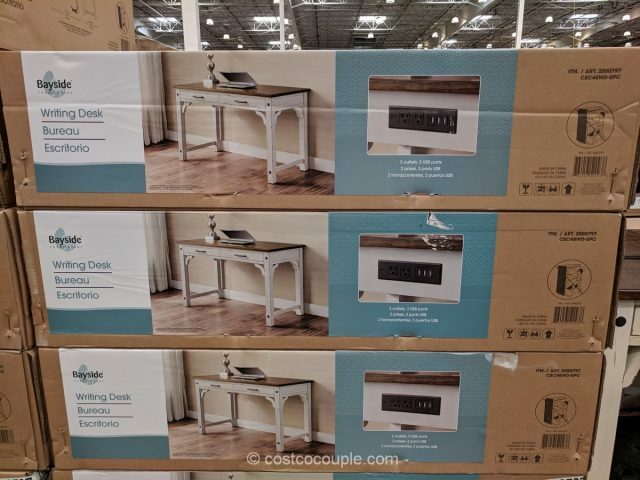 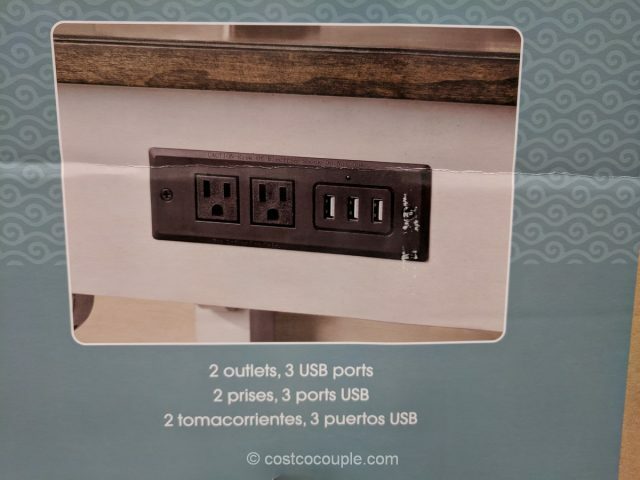 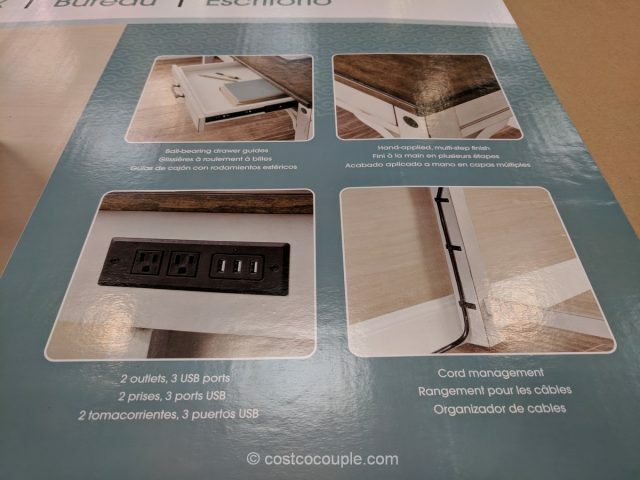 The Bayside Furnishings Writing Desk is a simple desk that’s equipped with 2 outlets and 3 USB ports located on the back. 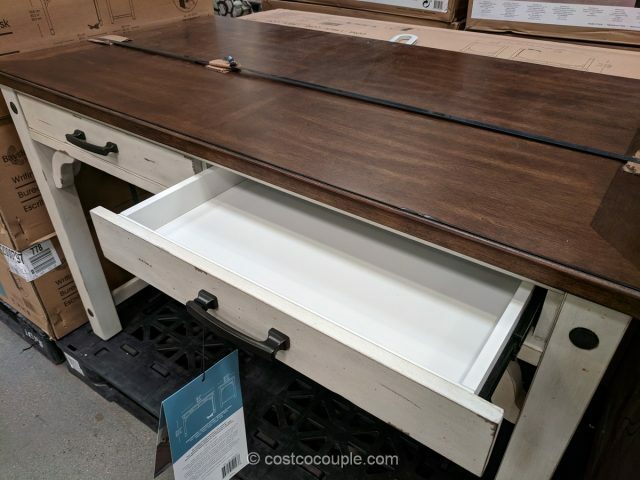 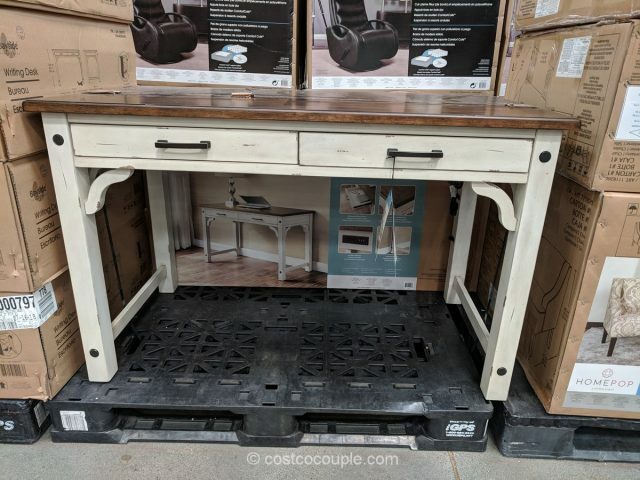 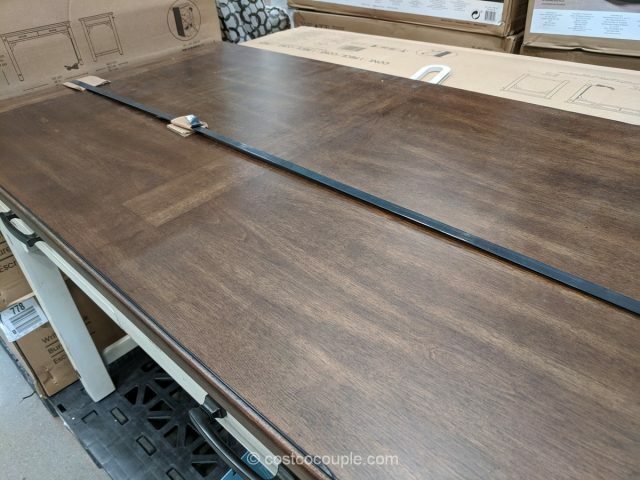 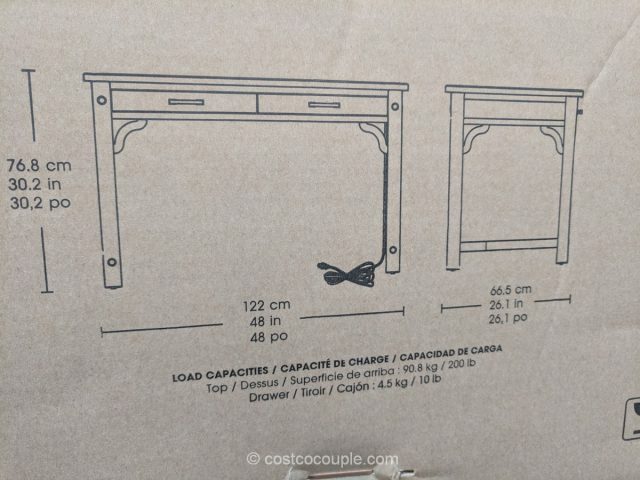 The desk has a hand-applied, distressed finish and comes with 2 drawers. 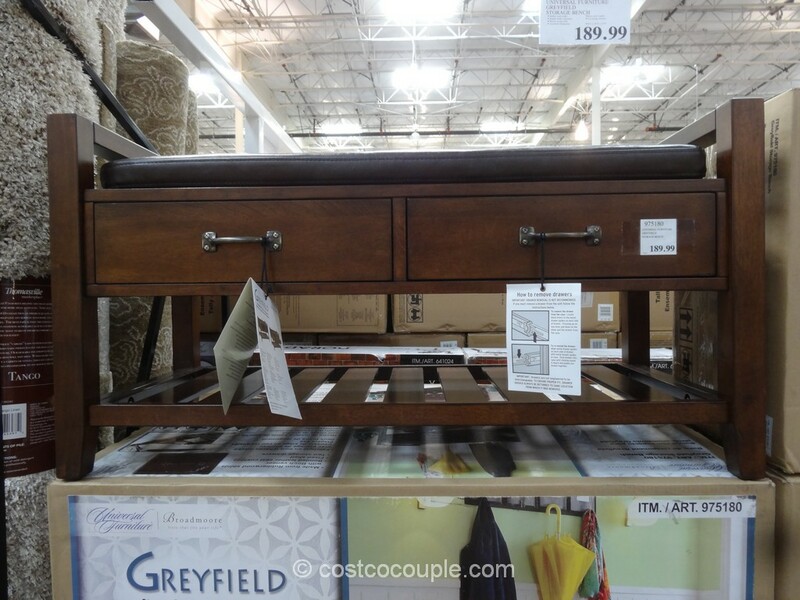 Load capacity of drawers: 10 lbs. 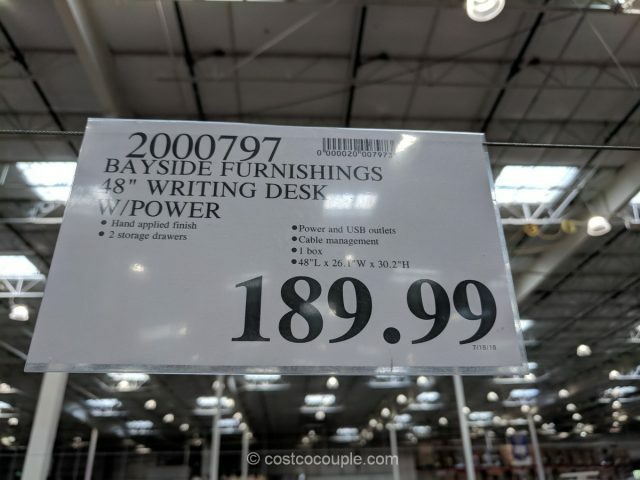 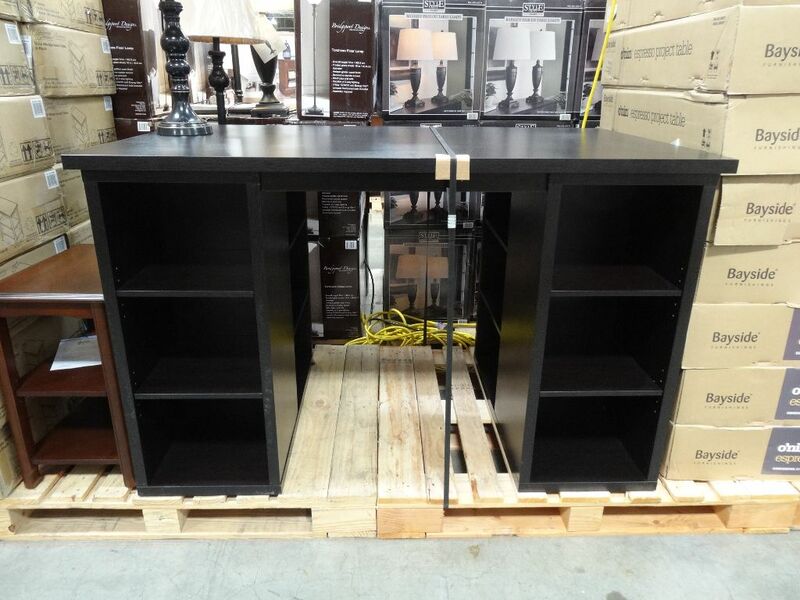 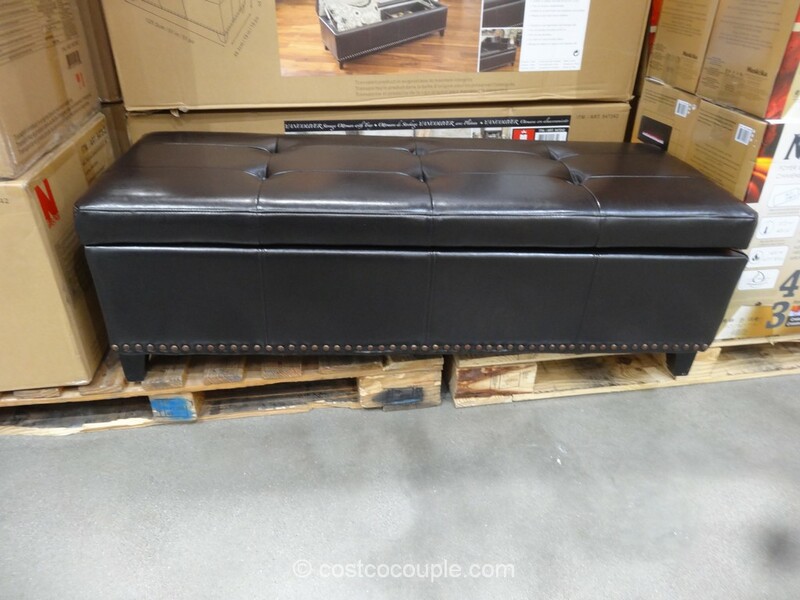 The Bayside Furnishings Writing Desk is piriced at $189.99.